I have read a couple hundred books in my life. Today I want to share with you the 9 most inspiring books I have ever seen. Vulnerability is the super-power for showing up with all you have to give in this world. 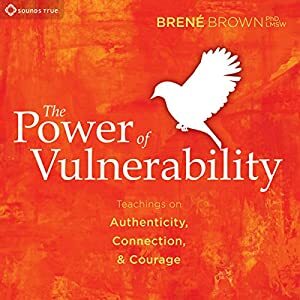 Vulnerability enables courage and connection. Brené Brown is a researcher and storyteller and quite frankly one of the best teachers I have ever seen. She lays out very clearly how that all works and how we can apply that to our lives. I found this audiobook to be a very helpful introduction to the main concepts of her work. And I highly recommend taking her online classes. They are an extremely valuable resource to get you implementing in no time and see positive change in your life. “No Limits” is growth mindset applied. The book breaks down what different human capacities we have and how we can develop them. 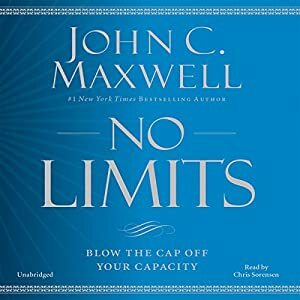 John Maxwell is the top expert on leadership and passionate about personal growth. I read many of his books and for me this one is the peak of his work. It is a good guidebook to evaluate where you are in your life and what limits you can push next. I love this book because it is a great combination of visuals and text. 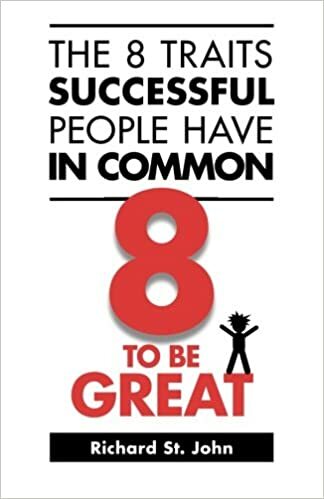 Richard St. John undertook 10 years of research, compiling the success factors from the world’s most successful people and putting them into a digestible form. It is entertaining to read and inspired me to copy successful habits to my life. Questions are the keys that unlock everything valuable in your life. If you are anything like me, you are probably not asking enough. 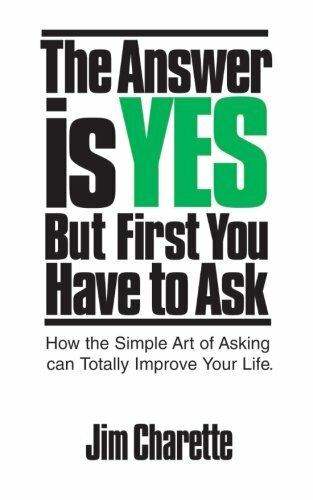 Jim Charette clearly lays out why we should ask more, why we don’t ask enough and how we can do better. It is a small powerful book that you can put in your bag. The book includes exercises to get you out of your comfort zone. It also explains strategies for specific situations and how to listen. I discovered this book recently and I can already tell it is having a huge impact on my life. It is written as a fable. David Emerald shows how our standard human orientation is one of victimhood, what that means for relationship dynamics and how we can move towards an orientation of being a creator. Very empowering! This book reads more like a magazine. The beautiful layout helps to reflect on the message. Seth Godin describes a lot of the internal challenges that we face when we put yourself out there and how to overcome them. 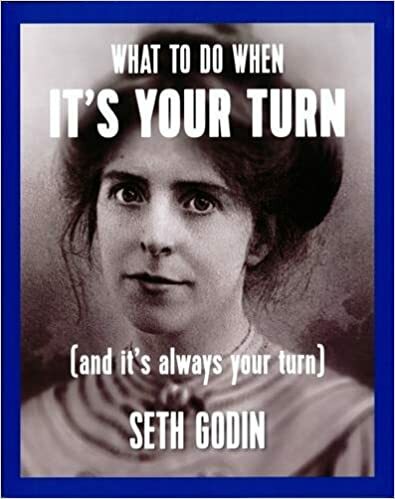 There is also a recorded live audio of a performance by Seth Godin with similar content. Both are highly recommended. Dan Roam is a master at making complex things easy and fun. He breaks down how to use visual language, how to tell a compelling story and how to deal with stage fright. I use what I have learned from Dan in my professional and private life everyday. 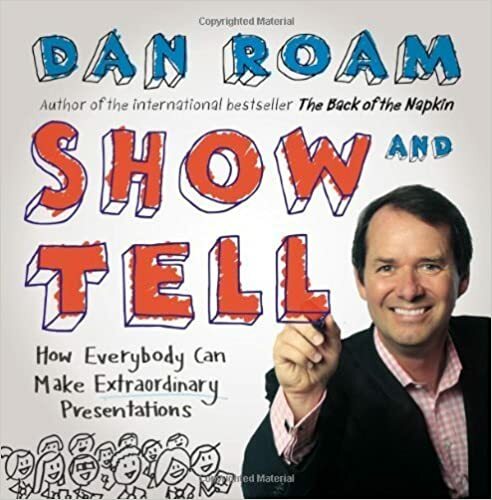 “Show & Tell” is a great introduction to his work. If you want to go deeper, I cannot recommend his “Napkin Academy” highly enough. 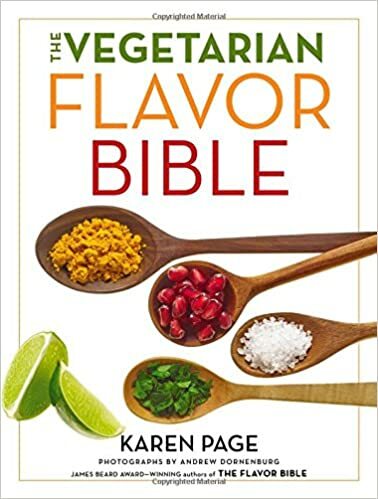 Do you like to experiment with cooking, but don’t like to follow recipes? Then this book is for you. It is a great resource for generating and testing new ideas. You start with one ingredient and then look for what fits well with it. It has revolutionized my cooking. All the combinations in there work perfectly and everybody will just be amazed how creative your cooking has become 🙂 It inspires to create. 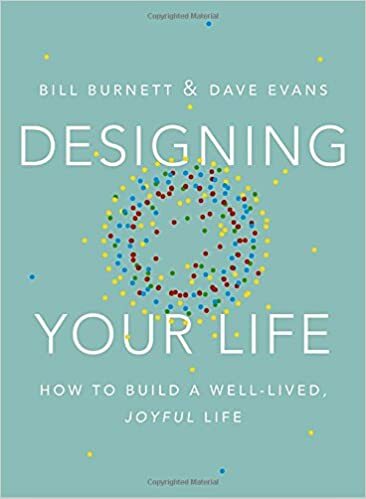 This book spans the bridge between just drifting in your life and having a fully planned life. It shows how we can design our lives by testing the different dreams we hold inside. 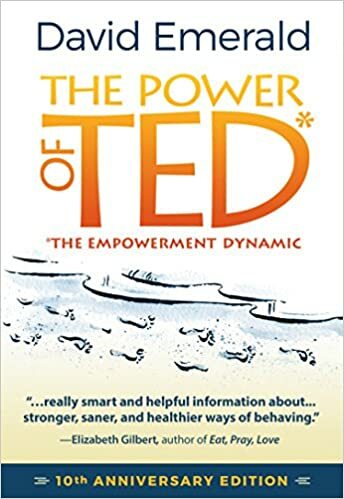 What books have been the most inspiring or helpful that you have ever read? Let me know in the comments below. Next PostNext Reagierst du noch oder kreiierst du schon?